Infinix Zero 4 will be a successor of the Zero 3 which was a very well acclaimed smartphone that stormed the mobile phone market especially online at Jumia and Konga last year 2015. The smartphone company released quite a number of devices this 2016 but until now we didn't hear a thing about a flagship for their Zero model category. 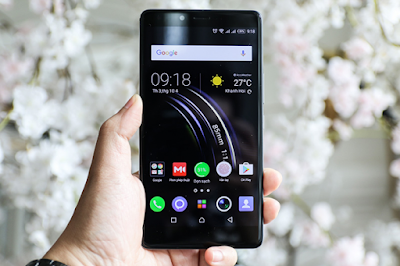 Few words surrounding the Zero 4 smartphone consists of a 4GB RAM, 64GB ROM, 64 bit processor, a display screen size of 5.7 inches and a metallic body. We have some photos of the Infinix Zero 4 that were leaked online so you can have a clue of what the smartphone looks like before it eventually gets an official launch at the end of the year 2016 or early January 2017. More rumored details reaching is saying the the Zero 4 is going to sport a huge processor,a 64 bit Octa-core processor. 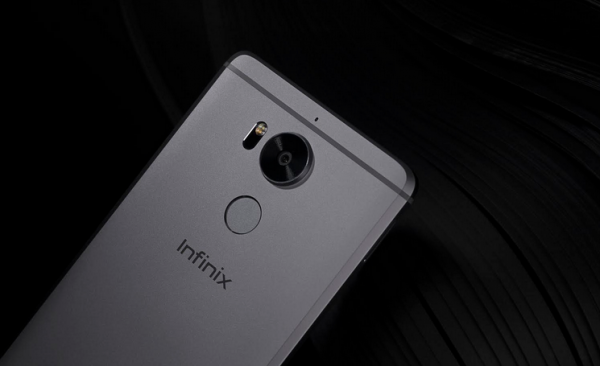 We will post more updates as soon as we confirm the device's official specs, release dates and other stuffs you need to about the Infinix Zero 4 upon its launch.